No one warns you just how challenging having a newborn is. Maybe they do, and you just don’t listen. The past 12 weeks have been full of lots of trial and error. Luckily, we had a few successes along the way. With my maternity leave coming to a close, I thought I would share our favorite products that helped us survive so far. Here are the Top 10…. I feel like Amazon Prime was made for new moms. Since it’s so hard to get out of the house, it was a godsend to have pretty much any baby product arrive at your door step with free 2-day shipping. The UPS man was here most days. If you are pregnant or have a newborn, this is a must have. The $99/yr. subscription has paid for itself a million times over. We watch movies/tv shows on it too. We brought a Gold’s Gym exercise ball to the hospital to help with labor. 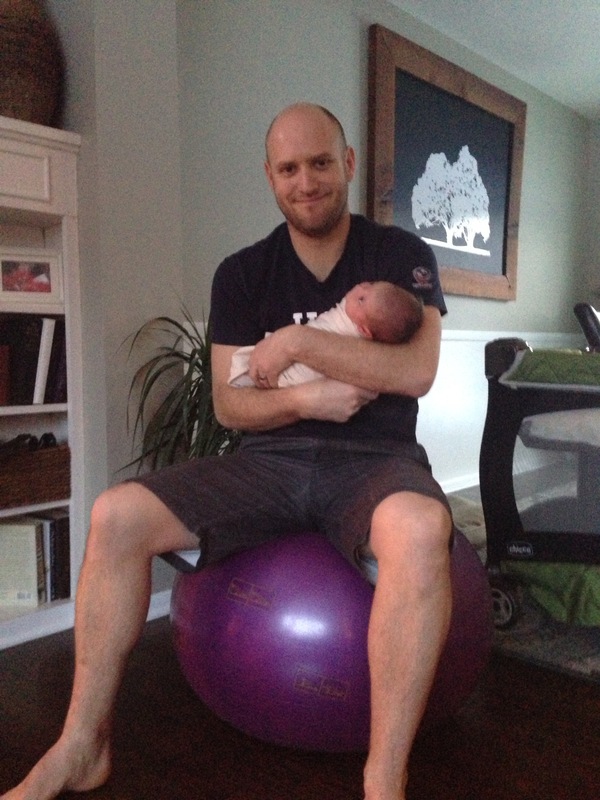 But what it really came in handy for was bouncing on while holding Kate. It was the only thing that would soothe her. She’s been hooked ever since. We even bought two of these—one for upstairs and one for downstairs. We have spent many a hours bouncing on this thing. The weighted bottom helps you not tip over— helpful for those wee hours of the morning. You can imagine how bouncing on a ball for hours can get tiring. 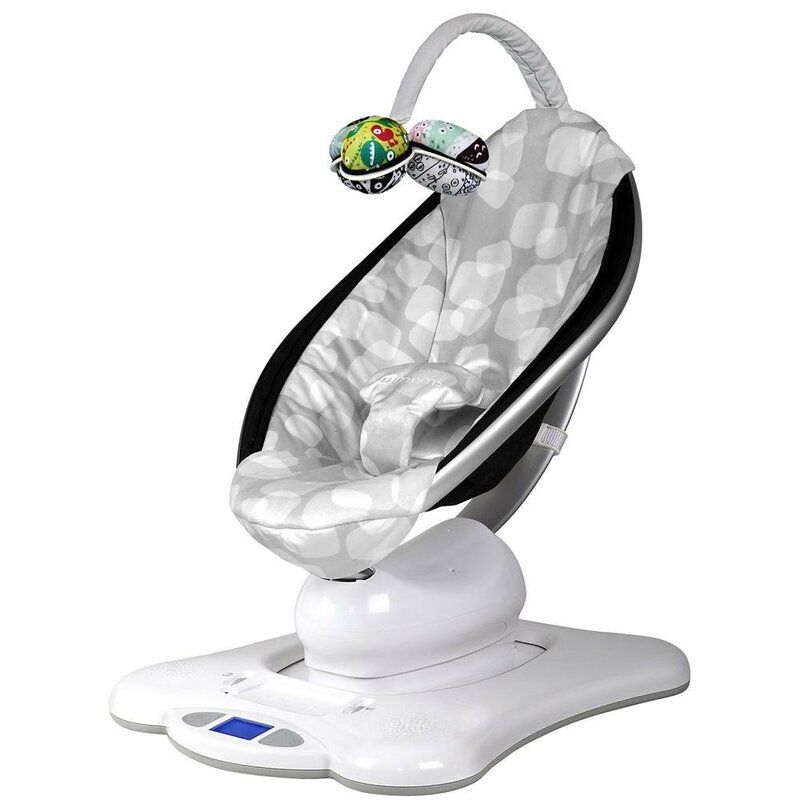 The closest thing we could find to simulate that was the MamaRoo Bouncer, or “egg” as we like to call it. This thing is awe-some. It has several settings such as “car ride” and “ocean wave,” but Kate’s favorite is called kangaroo. It also plays white noise or you can hook up your iPod/iPhone to play music. Definitely worth the investment and really not that much more expensive than your traditional swing. I also have to give the manufacturer, 4Moms, props, as our swing started to squeak and they shipped us out a new base within two days. So far so good. After every feeding, I prop Kate up in her boppy lounger for some play time and tummy time. She loves it. We first just laid her on a blanket but its nice to have her more upright. We also use it for tummy time. It’s machine washable, too. 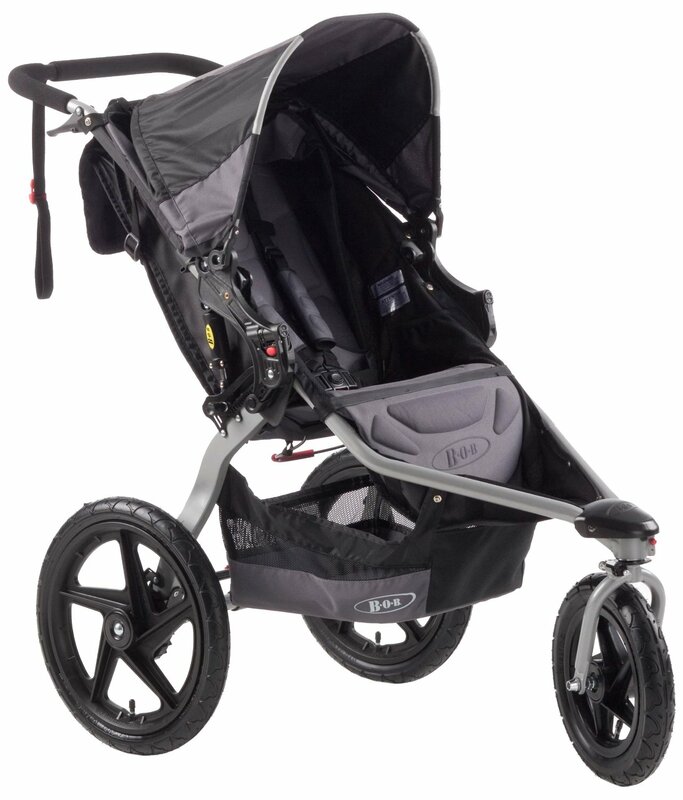 We are really happy with our BOB Revolution stroller. It has maneuvered great down our gravel driveway and on non-paved paths at the forest preserve. Kate loves to go “off-roading” with it in the grass and bumpy areas. While a little pricey at full retail, we purchased it via Amazon’s warehouse deal program as an “open box.” I was nervous for it to arrive but everything was 100% new and in its original packaging. If there was an open box, I couldn’t tell. 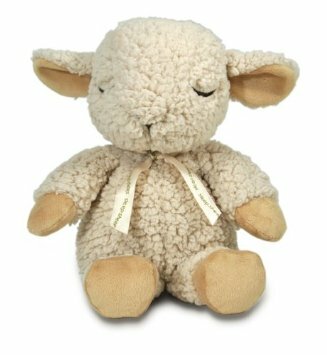 Kate used to hate riding in her car seat until we started using the Sleep Sheep On-The-Go. It plays white noise like waves and rain. Now we use it any time she rides in the car or stroller. The only problem is it shuts off after 45 minutes. I’ve had to pull over to the side of the road to turn it back on after she started crying because it turned off. Not so much a product, but we listen to the Pandora station called Rockabye Baby all the time. Rockabye Baby are popular songs by artists like Michael Jackson, U2, Journey and Aerosmith put to lullabies. Kate is a huge fan and we have fun guessing the song titles. We play Pandora through our Sonos system. We also have the paid version of Pandora ($3.99/month) so no ads. Totally worth it! Our two favorite swaddle blankets are the Miracle Blanket and the Woombie. We wrap Kate in a swaddle at bedtime and for every nap. These two products make it so easy. Recently she started wiggling out of the Miracle Blanket no matter how tight Ben got it, so the Woombie is great since there’s no way to get out of it because its zippered. When we transition out of the swaddle, I plan to try out Merlin’s Magic Sleepsuit. 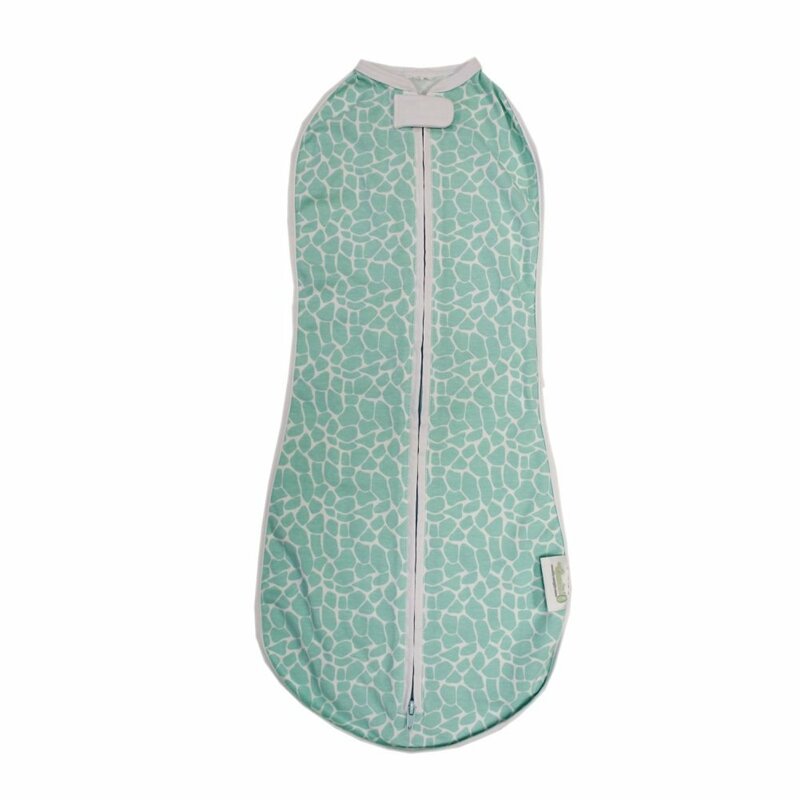 These burpy bibs from Aden + Anais rock. Soft, lightweight, and full coverage to protect your clothes. They are huge compared to any others. We have three— one for the diaper bag, one for upstairs and one for downstairs. Kate has lived in Carter’s zippered sleep-n-plays around the house. A one piece zippered outfit makes dressing and changing her quick and easy. 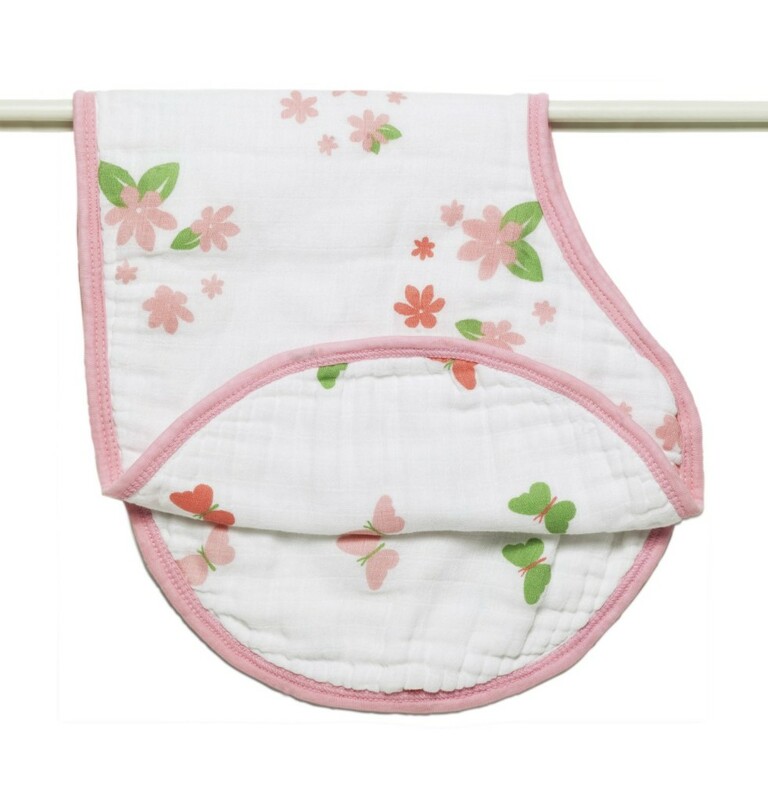 Plus they are really affordable, the patterns are really cute and the quality is great. I personally believe all sleep-n-plays should be zippered. Who wants to fumble with all those snaps, especially in the middle of the night? 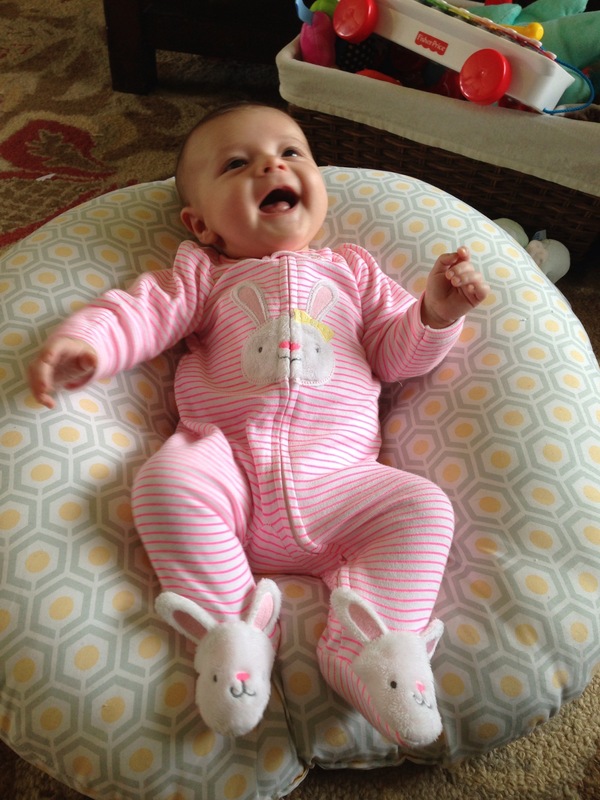 While every baby is different, those are the things that have made our lives easier and Kate happier. What are your favorite products for newborns? Anything you wish was invented back when you had little ones? Haha. I can get behind an adult swaddle!